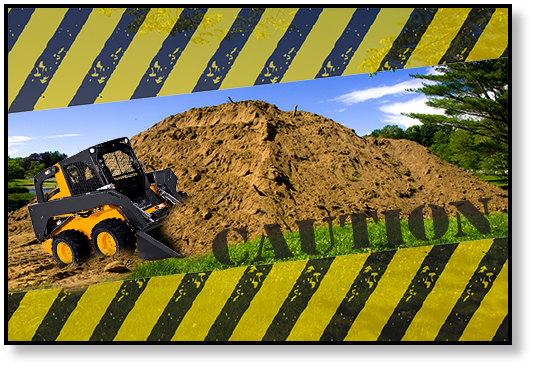 Are Skid Steer Loaders Dangerous? YouTube is full of entertaining videos of skid steer operators who practically make their machine dance, but skid steers aren't all fun and games. 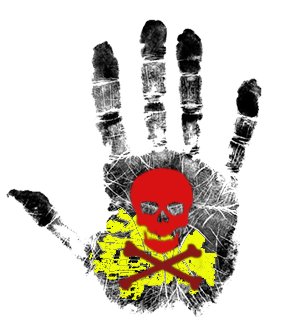 There has been several news reports from around the world about fatalities involving skid steers, and some journalists have raised questions about their safety. Is the problem with the machine, or with the operators? There have been dramatic accidents reported in prior years, also. Take the case of a contractor who drowned when the river bank beneath his skid steer collapsed, causing it to fall upside down in the river. There was also a fatal incident when a man was struck in the temple by a grapple attachment on a skid steer. This is just sampling of the various accidents associated with skid steers, and these accidents can happen on any brands, from Bobcat SSLs to John Deere SSLs. Most -- but not all -- of these accidents can be prevented by proper attention to safety (including the use of safety devices). Some accidents happen and no one could have prepared for such a problem; on the other hand, the operator who was killed by a falling metal casting could have been protected if certain safety bars had not been removed, according to those present. Consider operators who are run over by their own equipment. They might have been protected if safety equipment were installed and properly used. In fact, no operator should be expected to work on a skid steer that does not have interlocked controls, FOPS (falling object protective structures), seat belts, safety bars, stable grab handles and steps, lift-arm supports, ROPS (roll over protection structures), and back up alarms. Is it the fault of the skid steer? 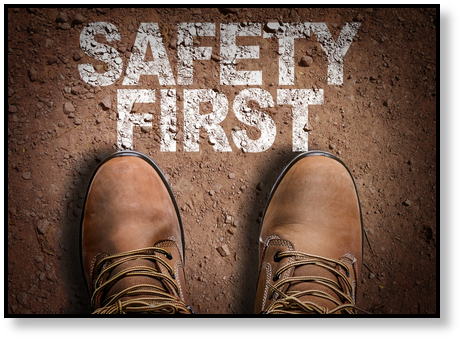 More often than not, it is either the fault of an inexperienced operator or whoever is responsible for the installation and maintenance of safety equipment. 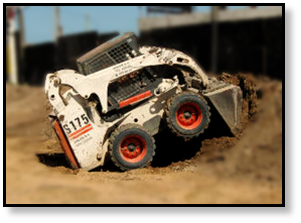 Skid steers themselves aren't more dangerous than any other type of compact equipment when they are used and maintained responsibly. Use your Skid Steer how it was intended and this piece of excavation equipment can be invaluable in getting the work done. Texas Final Drive provides best-in-class new and reman hydraulic drive motors for O.E.M. brands from Bobcat to John Deere, and many more. Check out our latest reman hydraulic drive motors for John Deere Skid Steer Loader.